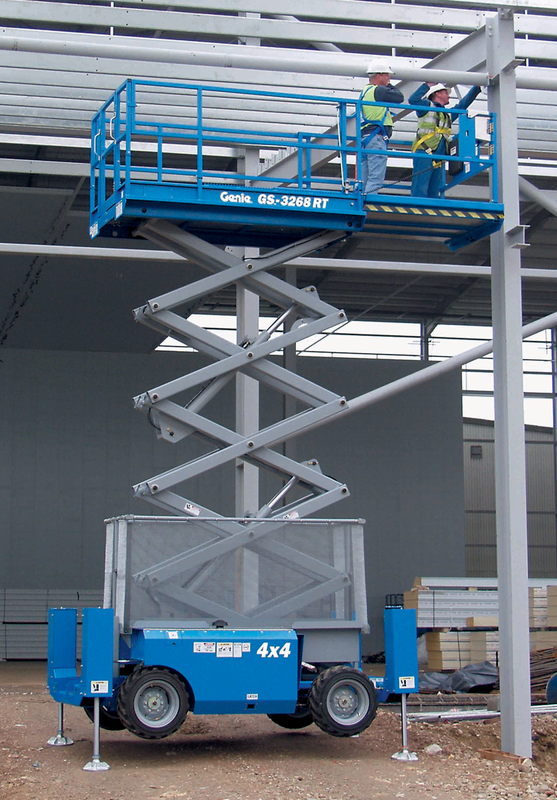 The Genie 3268 RT is a self propelled powered diesel scissor lift with Self levelling automatic hydraulic outriggers. It has proportional joystick control and drivable at full height. 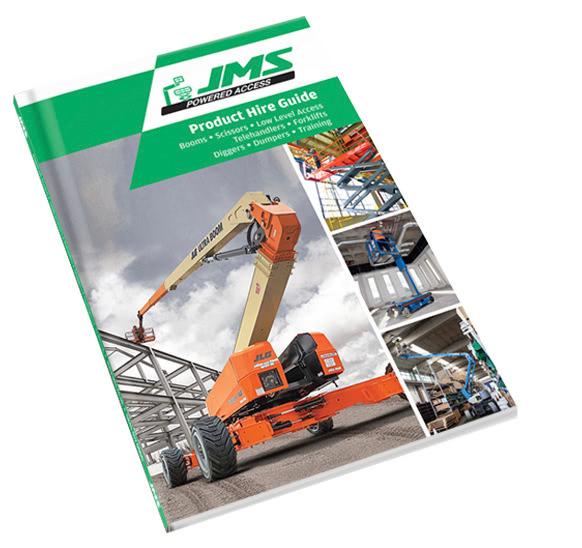 The 4×4 System and rough terrain tyres make this machine ideal for construction applications where close building work access is needed. Tilt level sensor with audible alarm.